An extensive range of standard stock cartons. 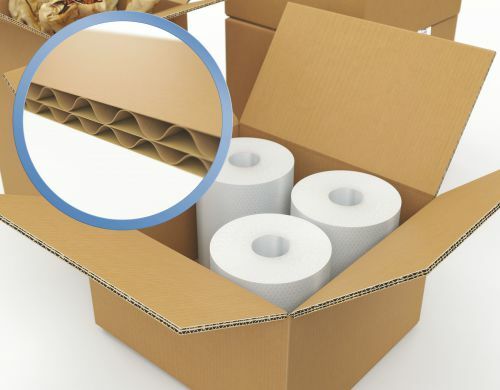 Available in a wide variety of sizes and qualities to suit your packing requirements. Use For: Protecting goods during transport, packaging as an advertising medium, multi-functional transport and storage packaging.